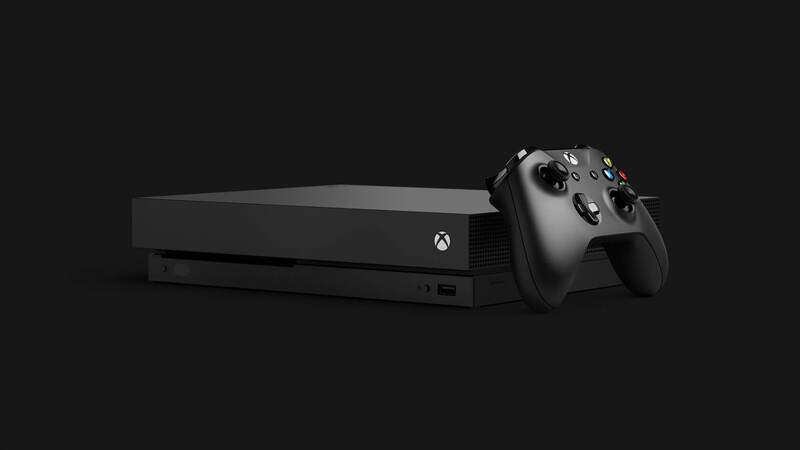 If you are planning on picking up an Xbox One X for Christmas but don't have a pre-order, you might be out of luck – or maybe you won’t be. It’s hard to tell because Microsoft refuses to give up any specifics on supply and demand for the new console. In an interview with CNBC, Panos Panay, Microsoft’s head of devices, said that "excitement for the product" is accelerating but would not specify what that means. In other words, Microsoft expected super high demand. If that is the case, then we should not see any problems with inventory. Surely if they foresaw such extraordinary interest, they will have planned to ensure equally ample supply. However, according to another division boss, some regions might not have enough of the high-powered boxes to go around. These shortages seem to be isolated to the U.K. but it is really anybody’s guess since the company refuses to relate specifics for U.S. supplies. It does sound like the company might have trouble supplying retail outlets in some areas though. One of the console’s touted features is VR capability, or as Microsoft insists on calling it, “Mixed Reality.” A virtual, augmented, or mixed reality offering of any sort would set XB1X in a position to finally compete with Sony’s PlayStation 4, which has had VR for over a year now. However, Microsoft has yet to even announce a mixed reality headset for its console. When asked about it, Panay was just as vague as he was about the demand. That sounds like dodging the question to me. It might be that Microsoft is planning on using third-party VR offerings for its gaming system. That is kind of what it sounded like Panay was hinting at but that's really just my interpretation. If you are concerned at all about whether Xbox One X units will be available for the holidays, head on over to Amazon. They still have pre-orders up for $499 with units shipping on November 7.